Hope you all had a great weekend! Shoutout to anyone who participated in some way with The Donna-it was awesome to see our community come out for such a great cause. Last week, we heard from Marie Perry of Coca-Cola Refreshments about her beliefs and culture as a corporate leader. Thank you for joining us, Marie! Rotaract meets at Hightide Burrito the 2nd and 4th Thursday of each month. Mingling starts at 5:30 in the back room and the meeting starts at 6:30. Guests are always welcome at our meetings, service, and social events. Our next meeting will be February 22, 2018 at Hightide Burrito at 6:30pm. We are going for a walk on the wild side! 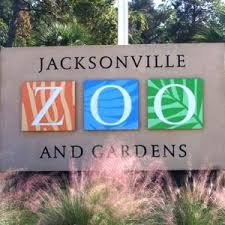 Come hang out with us at the zoo on Saturday, February 24. If you have ever wanted to learn even more about the animals, we even have a zoologist on our leadership team who can provide you with animal trivia throughout the day. 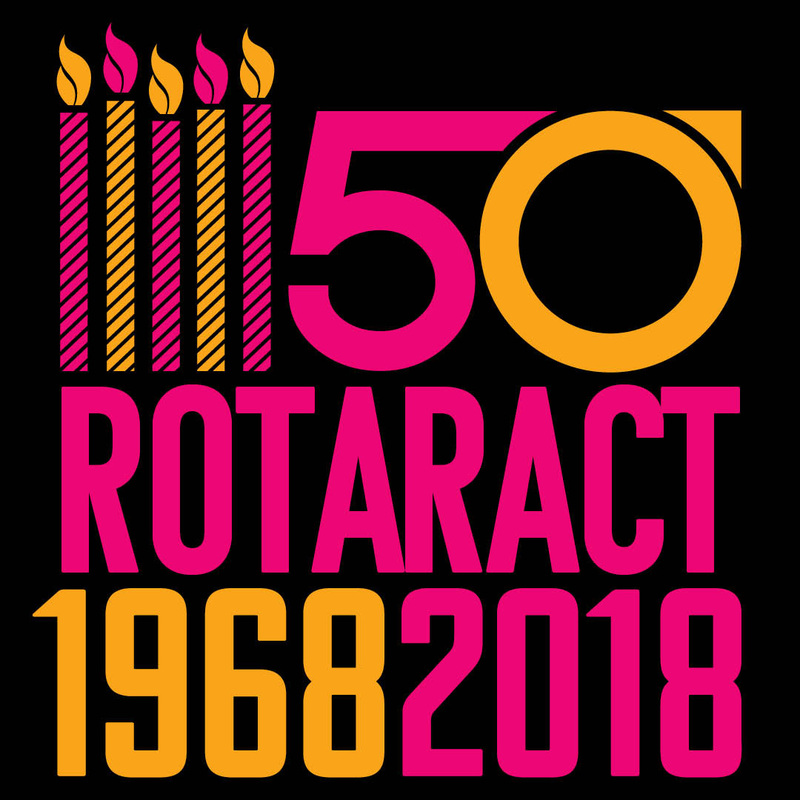 Come join us Saturday, March 10th, at Atlantic Beach Brewing Company from 7-10 pm to celebrate all of the amazing things that Rotaract has accomplished since it first started! All current members, past members, guests, and Rotarians are invited! 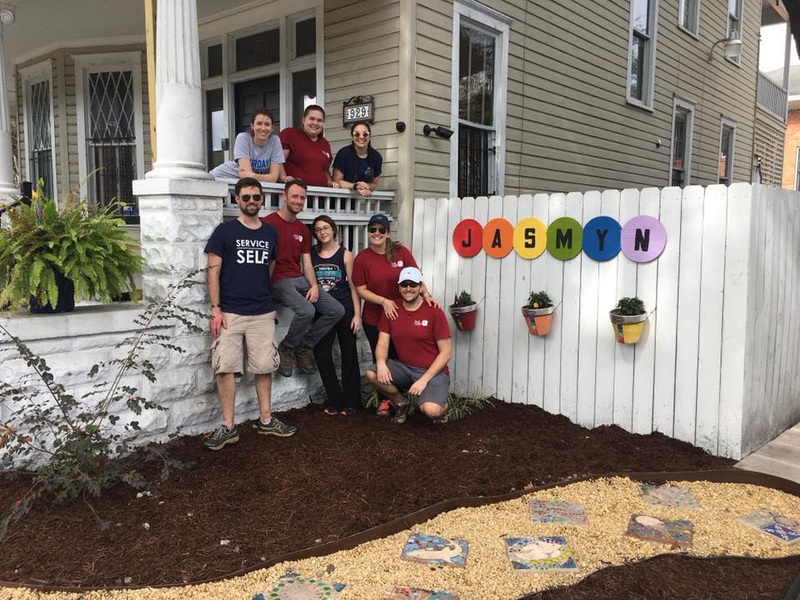 Thanks so much to JASMYN for welcoming us into their garden makeover!! Their front gardens are ready to welcome the community now! Thanks to those that made it out and worked extra hard on their Saturday- Members: Ali Brin, Andrew Smith, Brett Bell, Jonny Taylor, Jordan Hollis, Lacey Clayton; Guest: Sam Walker; UNF Rotaract member: Jessica Worzel.